Why not Try Traveling to the Grand Circle from Hawaii? Many people from Hawaii like to travel to the mainland for vacations. While living in paradise certainly has a lot to offer, after a while, there is nothing more for locals to see. This is because the islands are not that large geographically. So why not try something different and try traveling to the Grand Circle from Hawaii. What’s the Grand Circle and Where is It? So many people from Hawaii like to travel to the mainland United States. Typically, many visit the Southern California area to visit Disneyland and the other theme parks in the area. While others travel to the Pacific Northwest to visit friends and relatives. Or many others do what many from Hawaii have a keen propensity to engage in, which is to fly to Las Vegas. And then they indulge themselves in what many people from Hawaii just love to do, gambling. But there is something many people from Hawaii do not realize when visiting the Las Vegas area. And that is, they are in the middle of a region of the country called “The Grand Circle.” The Grand Circle is a special area of the Southwest. Here, if you drive for hundreds of miles in a circular manner, you will see some of the most spectacular natural wonders of the world. What Makes The Grand Circle Grand? 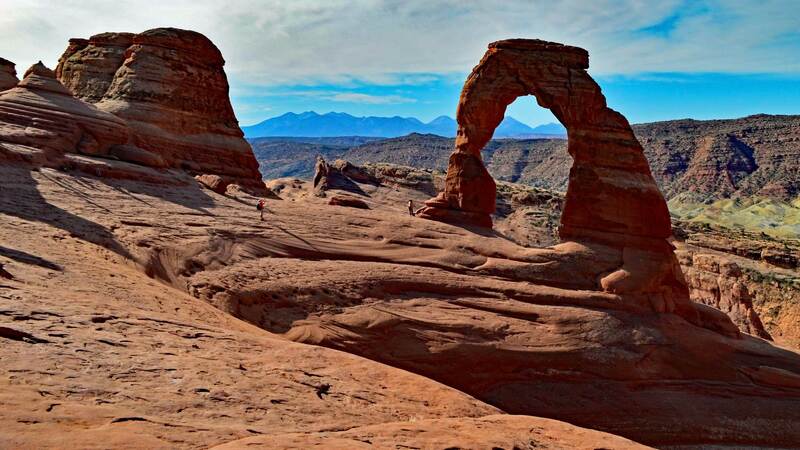 The Grand Circle includes many famous national parks, monuments and recreation areas. 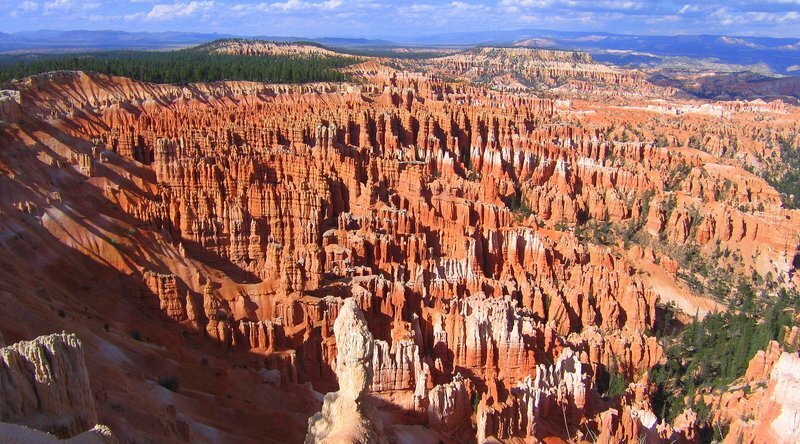 The National Park Service administers these areas, so you are sure to enjoy a quality experience. Here, you can see the popular Grand Canyon, Mesa Verde, Arches, Bryce and Zion national parks. Also you can get to experience the lesser known parks and monuments. These include Canyonlands, Capitol Reefs, Canyon De Chelly, Walnut Canyon, Rainbow Bridge, Bandelier and many more. Lake Mead and Lake Powell are national recreation areas you can find within the Grand Circle. But it also includes many tribal parks and many historic attractions. 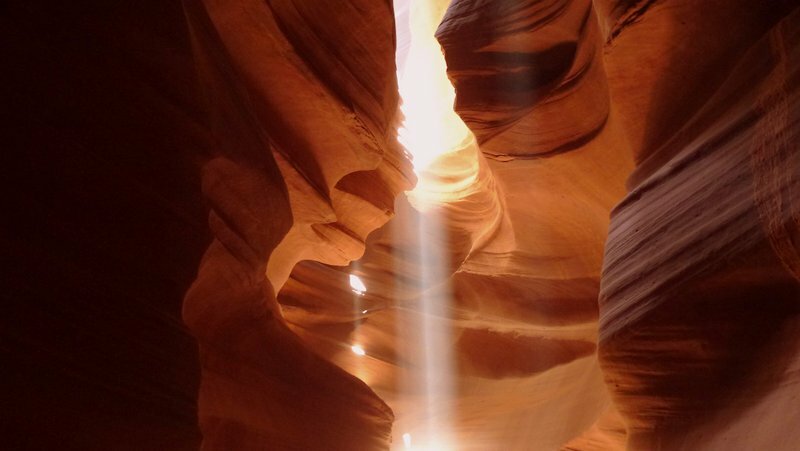 Here, you can experience stunningly beautiful Native American tribal parks such as Monument Valley and Antelope Canyon. 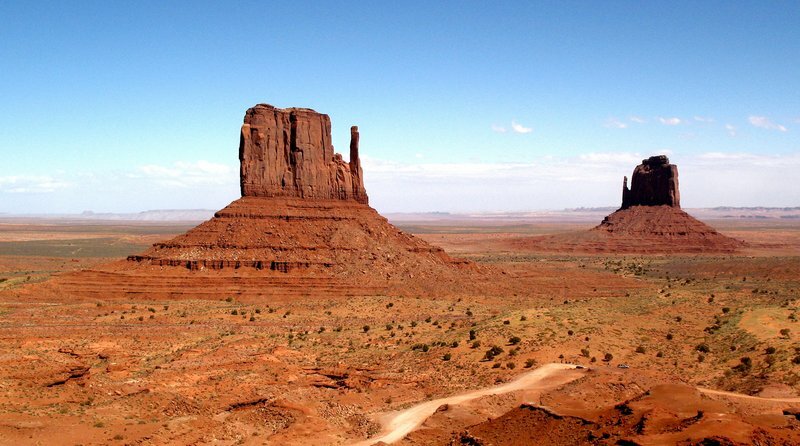 You may recall seeing Monument Valley highlighted in Hollywood westerns, such as Stagecoach, Fort Apache and The Searchers. There are also many other historic places and areas of geologic or technological interests. These are places like Santa Fe, Route 66, the Very Large Array radio telescope site and Meteor Crater. So if you like visiting and taking pictures of iconic and majestic American scenery, The Grand Circle is the place to go. And, of course, Panda Travel ®, can help you with traveling to the Grand Circle from Hawaii.